Marissa Carruthers is a freelance journalist who, less than three weeks ago, left behind life in the UK for the sun and smiles of Cambodia. In her weekly column, she will be sharing the ups and downs of settling into life in Phnom Penh as a new expat. Sat on stretching white sands that overlook gently rippling, crystal clear waters, with a beer in one hand and a book in the other, I discovered another one of the many reasons Cambodia is great this weekend. Phnom Penh’s city smog and at times oppressive heat was closing in fast and with my husband heading back to the UK on Sunday, we decided to escape the city and hit the coast for a couple of relaxing days. 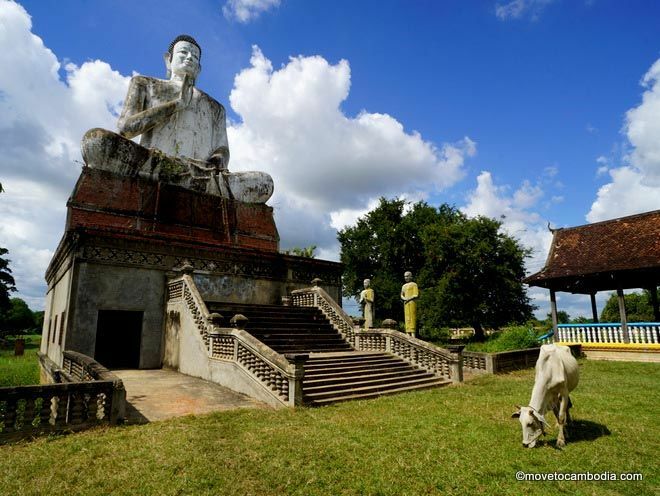 Just five hours away – and a meagre $6 – by bus sits Sihanoukville, a seedy town that has sold its soul to tourism and is somewhat lacklustre in personality, as we very quickly discovered. However, just a few days there and a stint in a sea kayak gave us the perfect chance to discover some of the more isolated beaches away from the hedonistic Serendipity strip we were staying at. As the gateway to Cambodia’s idyllic islands, a few more days would have given us the chance to explore the cluster of islands that litter the southern coast. 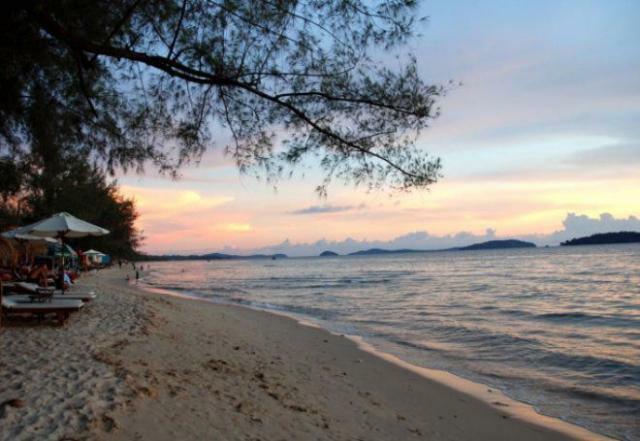 Said to rival neighbouring Thailand’s tourist-trampled shores, the allure of these tropical paradises is too much and I will be returning to Sihanoukville, but only in passing. With Cambodia being a fairly small country with easy access to Vietnam, Thailand and Laos, weekends away are something I’ve vowed to do more of and my list of places to visit is growing by the day. 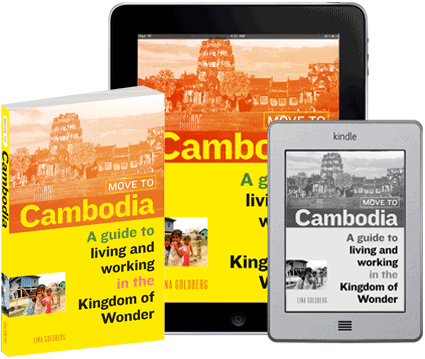 I want to discover lazy life in Kampot and Kep, rural Battambang, the rich history of Angkor Wat and surrounding Siem Reap, the supposedly even busier streets of Vietnam’s Ho Chi Minh City, Chiang Mai in the North of Thailand. The list goes on. And with travel and accommodation being so cheap, turning my dreams into reality really shouldn’t be too hard. This entry was posted in Expat Life, Islands, Sihanoukville and tagged sihanoukville. Bookmark the permalink.